Have you reached a plateau with your running? Perhaps you are training hard but just can't get any faster? Maybe your progress is being hindered by repeated injury? Or have you set yourself a big running goal and want to check that all is well before you embark on your training? If so, a 'Runner's review' is just what you need! 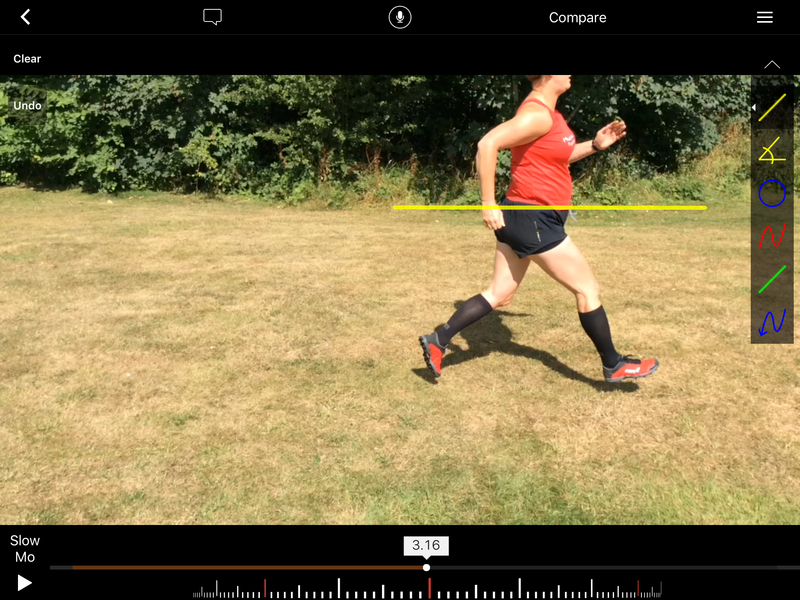 Whether you are new to running or an experienced athlete, you'll come away with a personalised plan for what you need to do to become a more efficient, and therefore stronger and faster runner. Mud and miles 'Runner's reviews' are suitable for road runners and trail runners, and runners of any distance and/or experience. They are available in the daytime, evenings and at weekends, and at a location convenient for you in Nottinghamshire or Lincolnshire. If you'd like to talk it through before booking, please contact me to arrange a convenient time to speak. Sign up for a Runner's Review now! Once you've paid, I'll be in touch to agree a time and place.